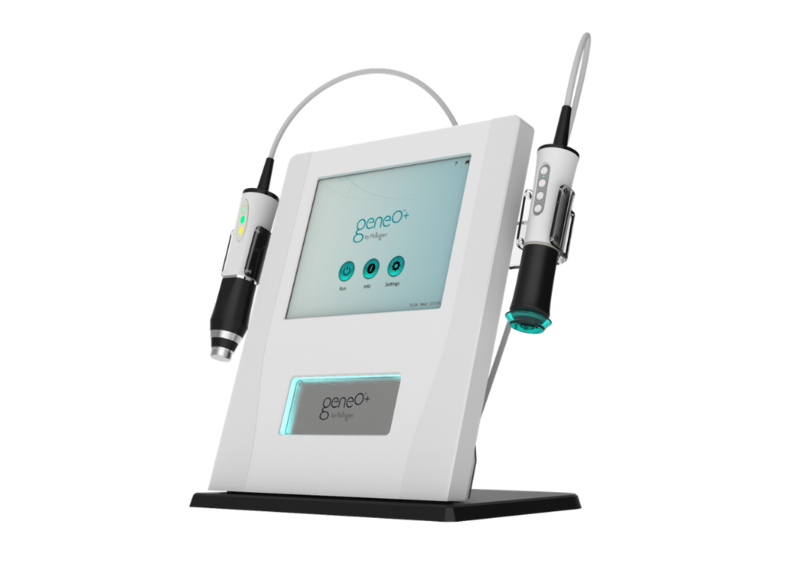 geneO+™ is redefining the way aestheticians, beauticians and physicians approach facial treatments. geneO+ engages 3-in-1 facial technology, caters to the busy lifestyles of patients who are seeking quick and effective solutions for improving their self image without disruption to daily life and work commitments. geneO+ offers a cutting-edge alternative to traditional skincare facials with superior clinical results, fast service times and no discomfort or downtime. Treatments on average take just 30 minutes, and patients can enjoy resuming daily activities as usual following their sessions. 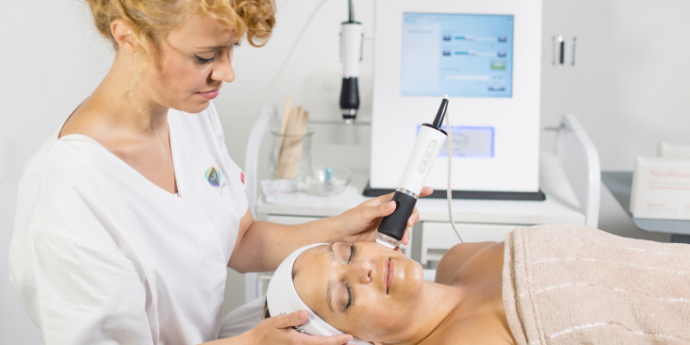 As geneO+™ facials offer instantly visible results and no downtime, it’s the ideal treatment for brightening and rejuvenating skin before a special event, or as a course of treatments for long-term skin preservation results. A highly developed training program is provided FREE for you and one other staff member with your purchase. 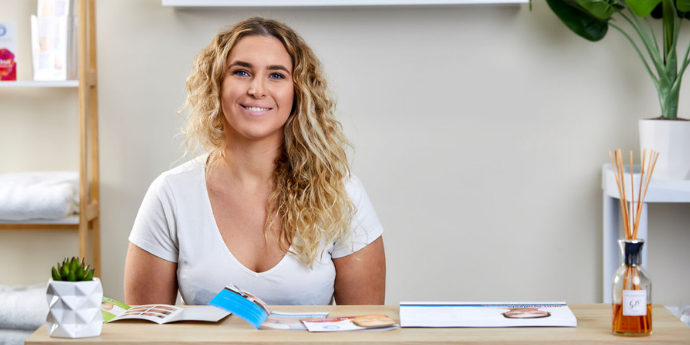 geneO+ training is conducted at our Melbourne training centre and a Travel Assistance Rebate is supplied for interstate customers.